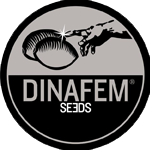 Dinafem - Critical Mass CBD. Free US delivery. Critical Mass CBD is the medicinal version of Critical Mass. It grows into a wonderful, fast-flowering, easy-to-grow, vigorous marijuana plant with an open structure that produces abundant amounts of large, compact buds covered in a resin that boasts valuable medicinal properties. The flavour and aroma are pronounced and fruity, with clear notes of lemon, pine wood and exotic wood. The effect is powerful, relaxing and long-lasting, typically Indica. 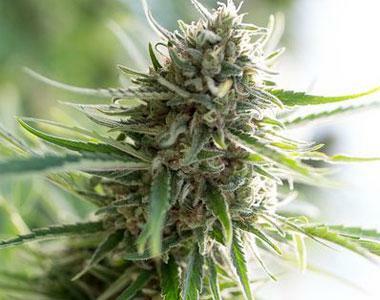 It is the perfect marijuana plant to alleviate the symptoms of anorexia, insomnia, muscle pain and depression.